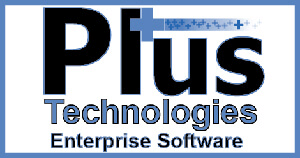 Throughout the year associates at Plus Technologies may choose to dress casual Monday through Thursday. By paying $1.00 per day towards our casual fund, one can dress in casual clothes. 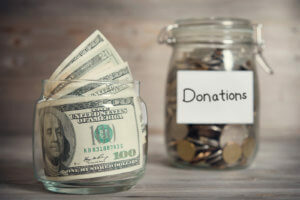 Towards the end of the calendar year we use our casual fund to help support charities in our community. This past year our casual fund was used for Christmas stocking stuffers for 30 stockings. These stockings were for girls and boys ages 13-18. In addition, we purchased three items for each stocking. Some of the items purchased include things like toiletries and earbuds for each stocking. Additionally, we found a local organization that was asking for donations of school backpacks, overnight bags, and fleece blankets. These items are for children that are removed from homes and put into foster care. This year Plus Technologies casual fund was able to provide 15 blankets, backpacks, and fleece blankets to help fifteen children in the foster care program. One reason for our success is our willingness to respond quickly to our customer’s unique requirements. First, we listen to the customer to understand their environment and their needs. In addition, we work the customer to determine the optimal solution. In particular, we are able to quickly make enhancements to our products to meet specific needs. Moreover, we offer pricing and licensing flexibility to suit our customer’s budget. Furthermore, we are highly experienced with implementation services. Lastly, we provide world class support. This recipe has served us well over the years and as a result we have an extremely loyal customer base.